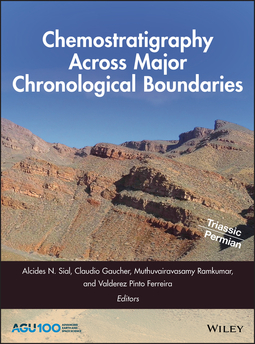 Chemostratigraphy is the study of the chemical characteristics of different rock layers. 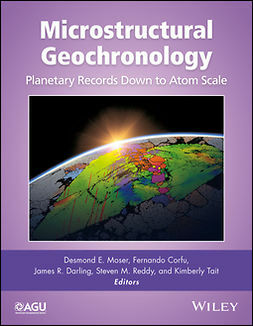 Decoding this geochemical record across chronostratigraphic boundaries can provide insights into geological history, past climates, and sedimentary processes. 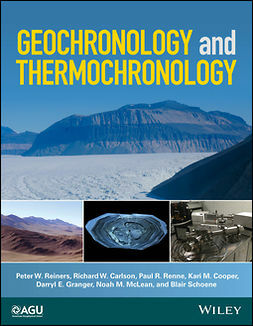 Chemostratigraphy Across Major Chronological Boundaries presents state-of-the-art applications of chemostratigraphic methods and demonstrates how chemical signatures can decipher past environmental conditions. 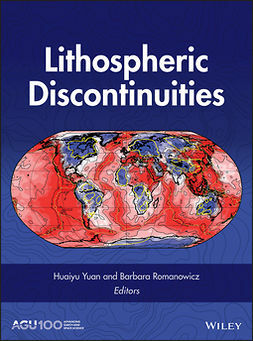 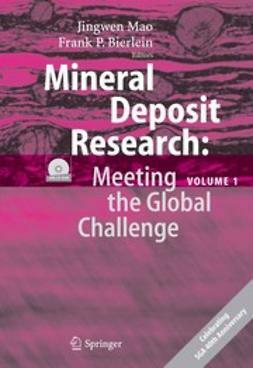 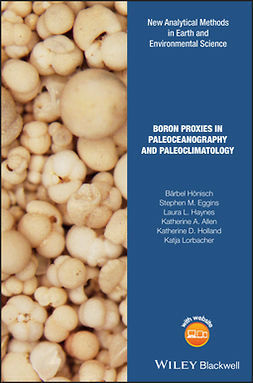 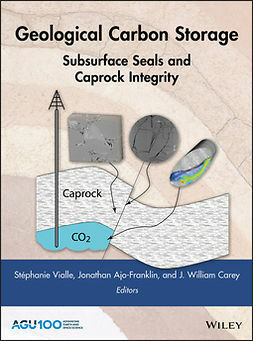 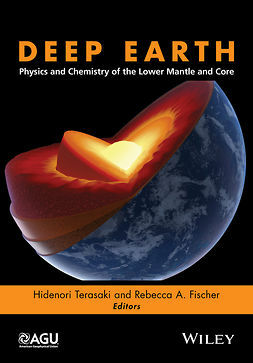 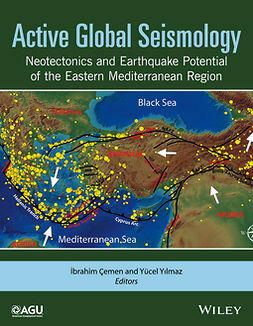 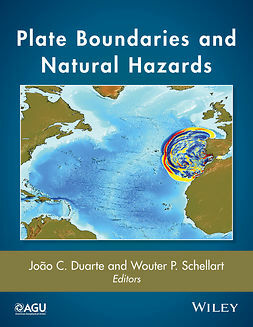 Geared toward academic and researchgeoscientists, particularly in the fields of sedimentary petrology, stratigraphy, isotope geology, geochemistry, petroleum geology, atmospheric science, oceanography, climatechangeand environmental science, Chemostratigraphy Across Major Chronological Boundaries offers invaluable insights into environmental evolution and climatic change.